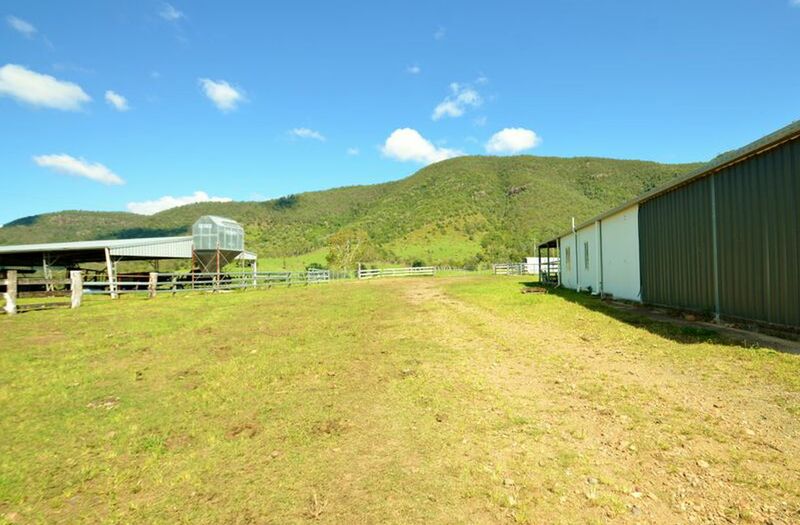 SOLD AS A RESULT OF AUCTION $2.69M! 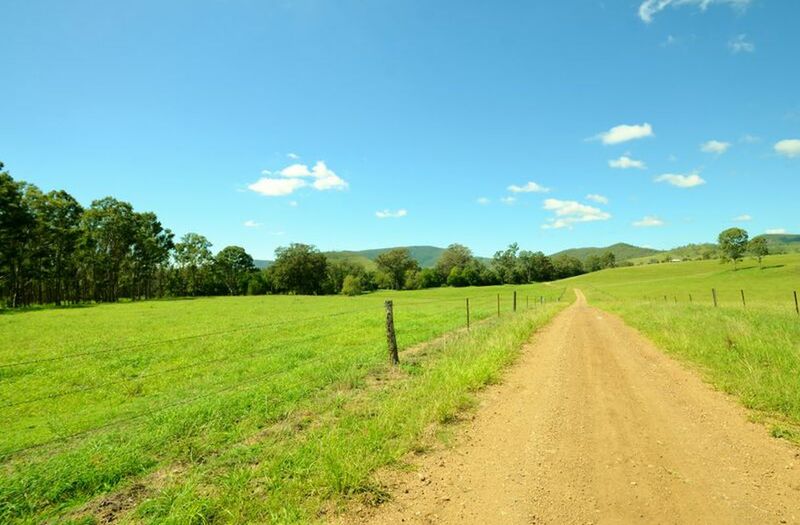 CASH CONTRACT! 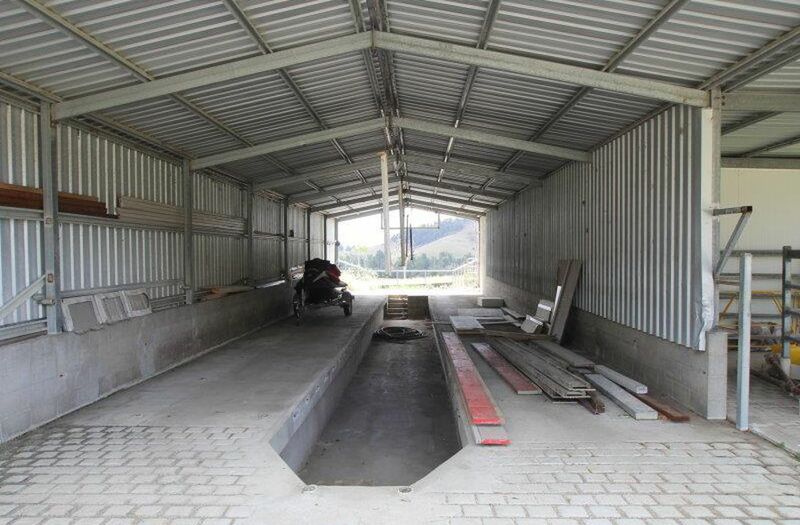 Call 7 days to arrange an inspection If the phone is unattended leave a message, we will get back to you promptly. 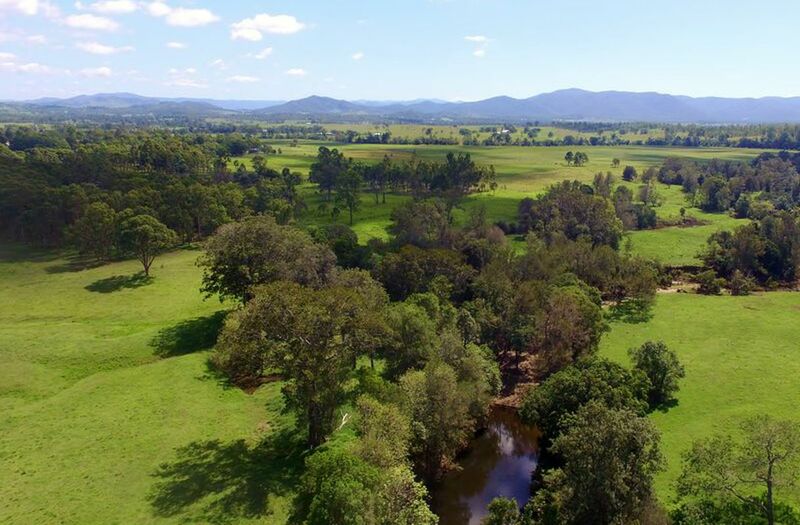 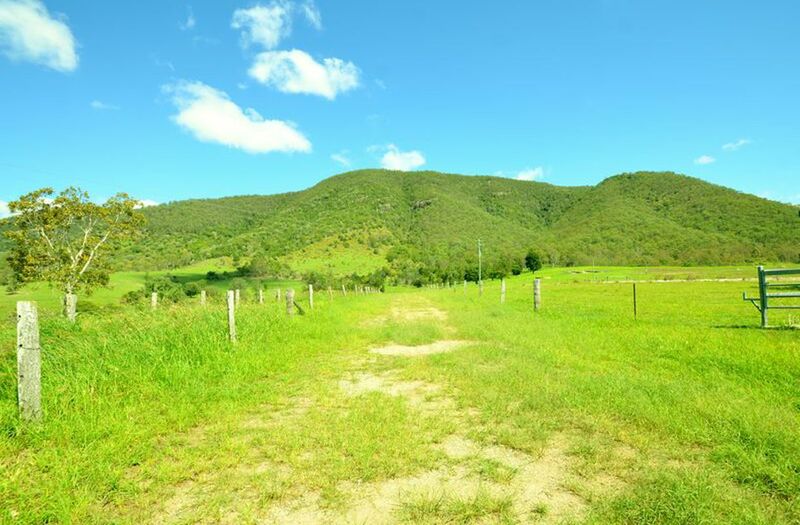 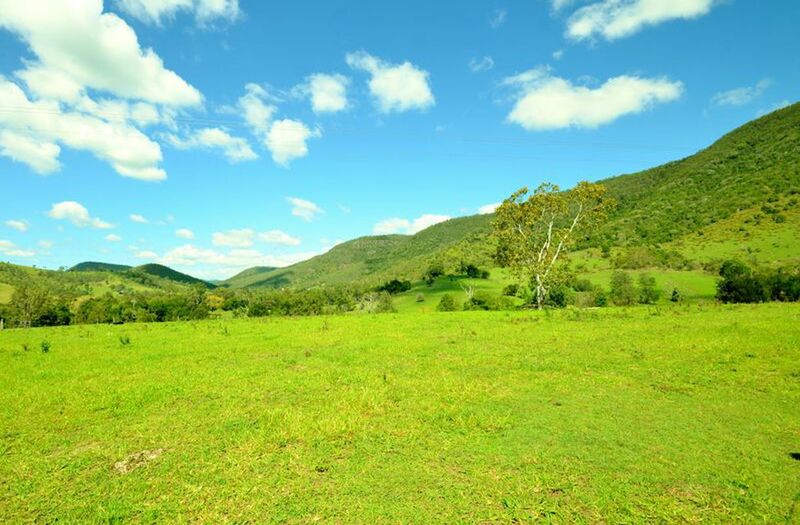 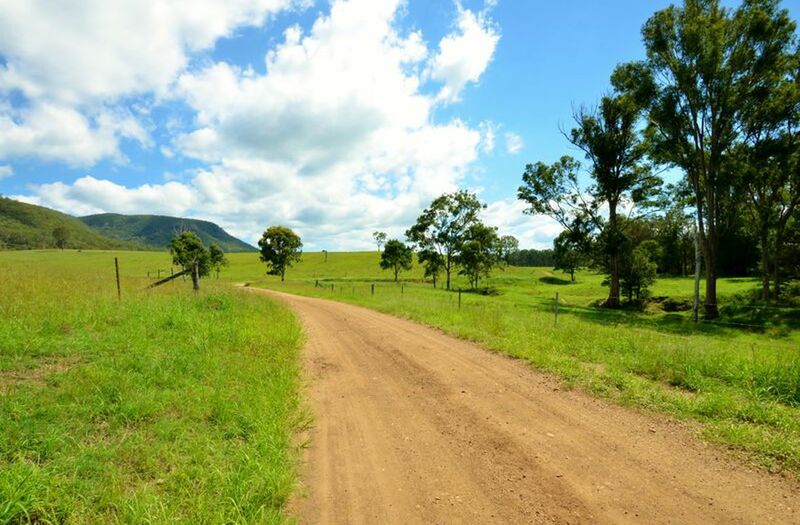 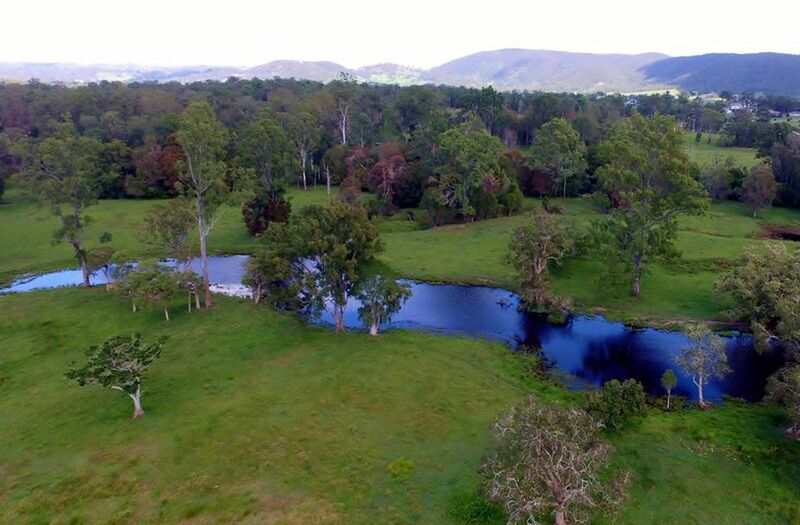 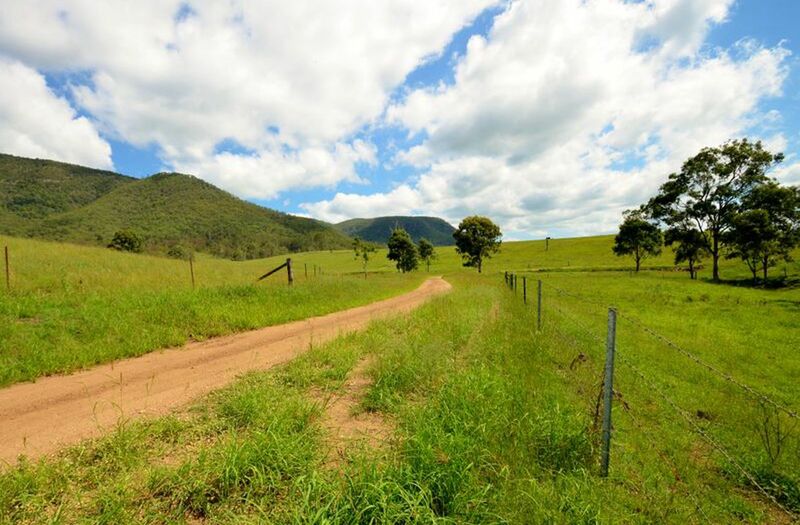 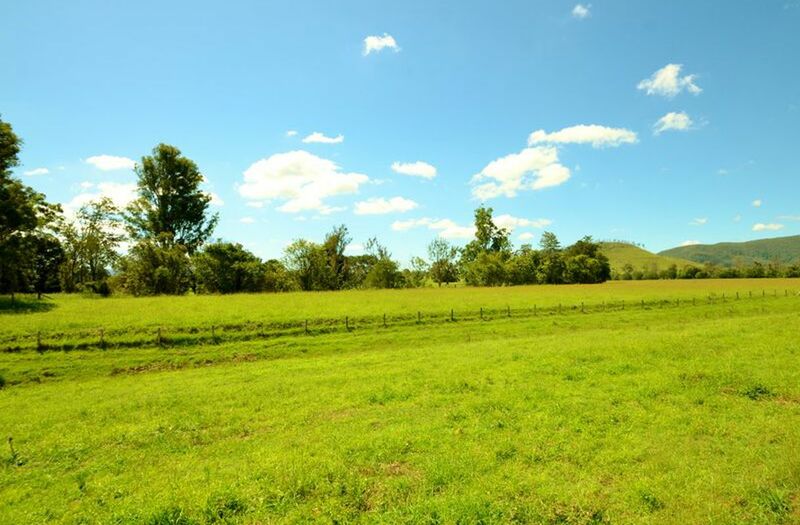 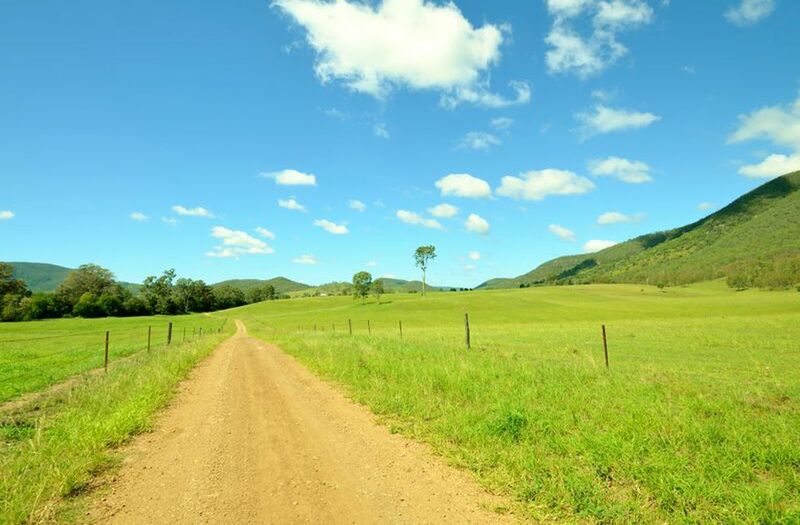 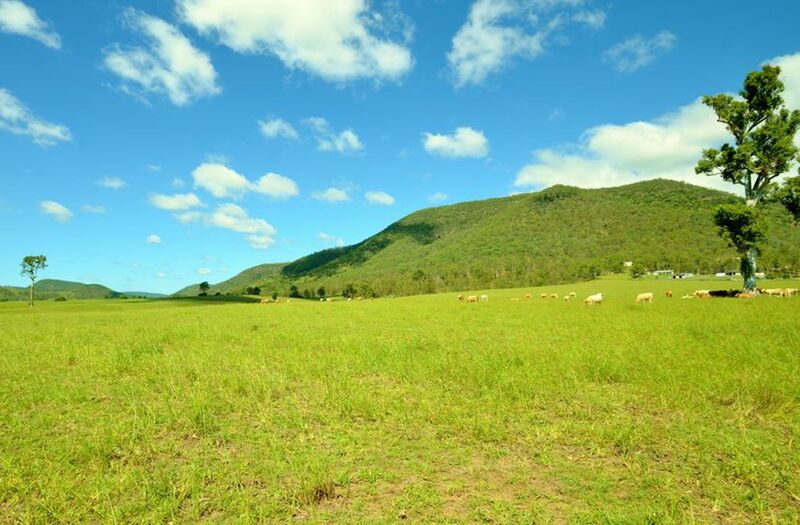 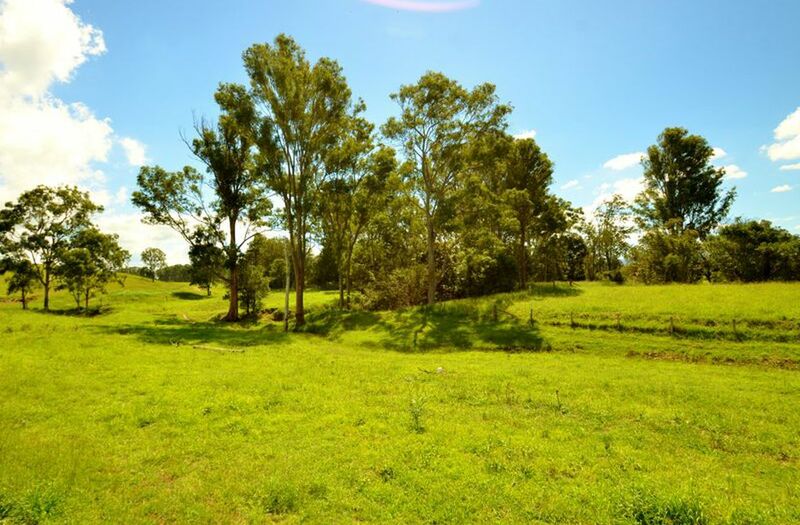 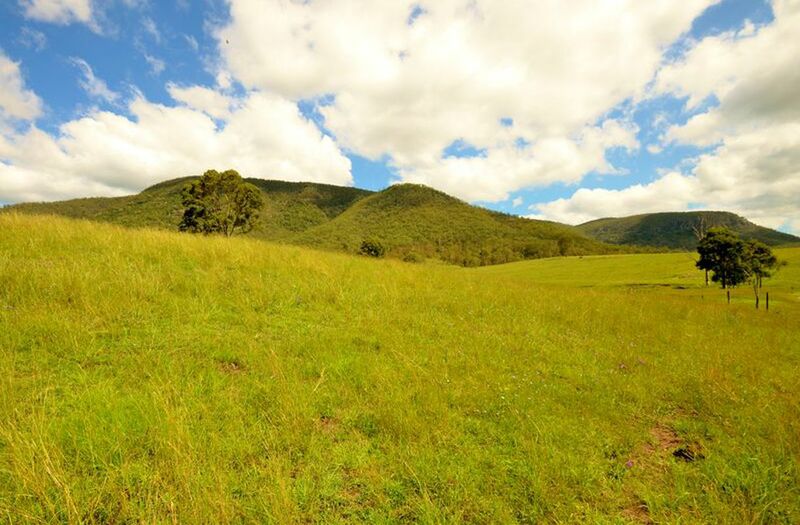 Bordered by over 3km of permanent Creek Frontage with a 15ha water license and 40" rainfall, Rosemount is the premier pastoral property in the district, a mere 88km from Brisbane CBD. 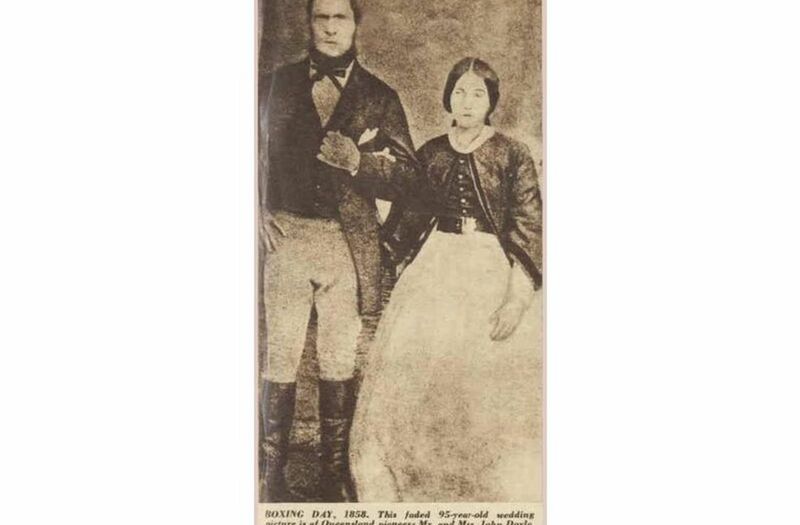 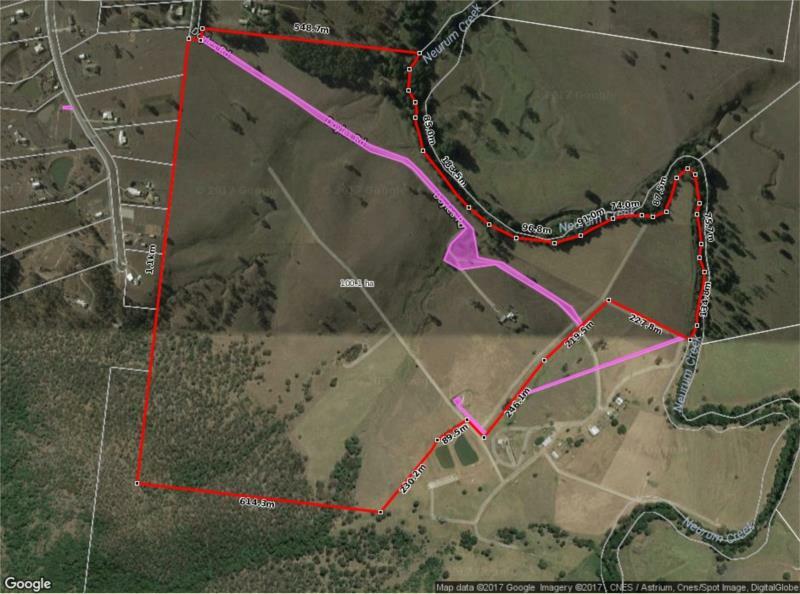 Selected by Pioneer John Doyle in 1875 the property has a rich and colourful history and was a dairy farm up until 1998. 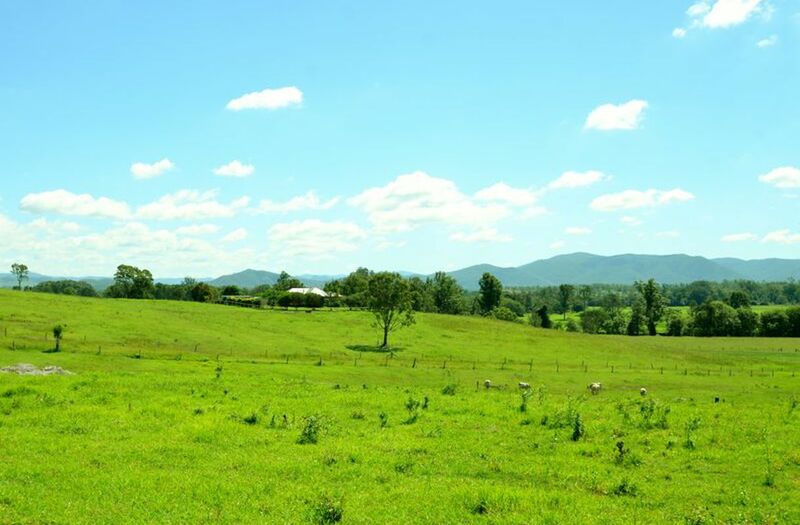 There is documented history of a Jersey Stud with extensive cultivation. 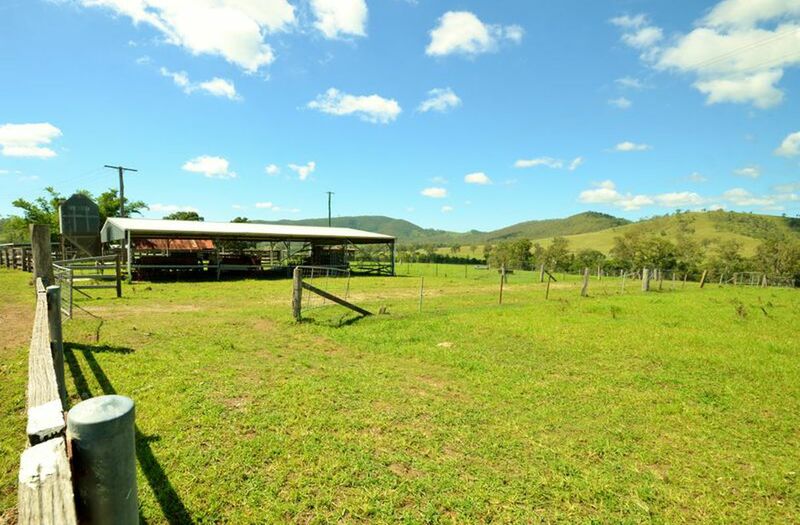 Offering 484 acres divided into a total of 30 paddocks on two titles, you have the opportunity to purchase one title with your super fund and live on the other title.The property can support upwards of 200 breeders (winter rates) providing a significant income stream. 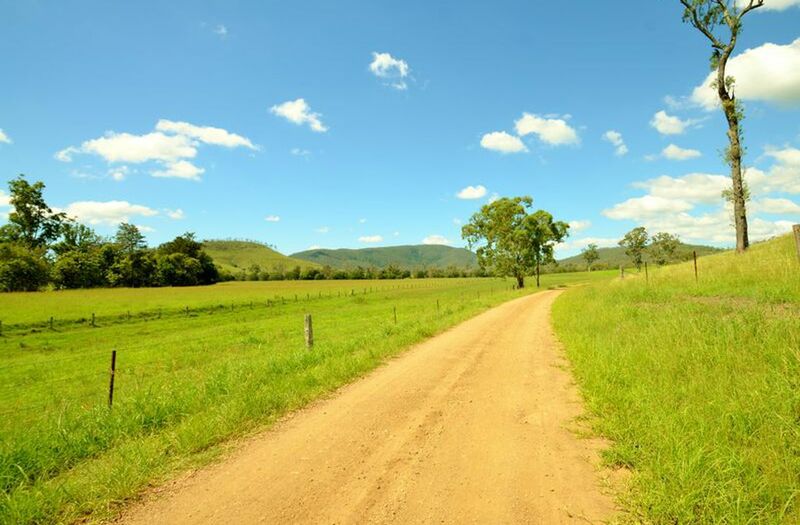 Dual Living is an option with a home and associated infrastructure on each title. 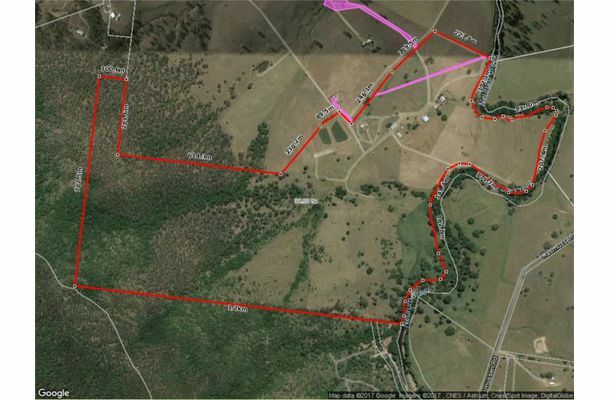 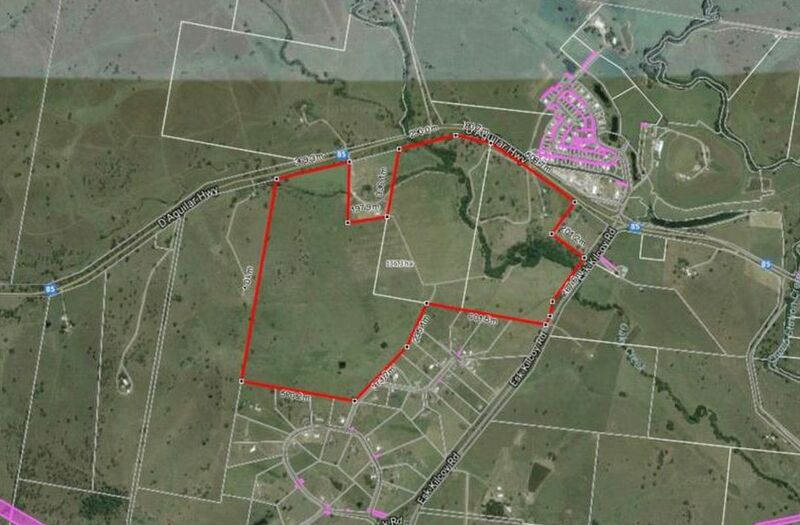 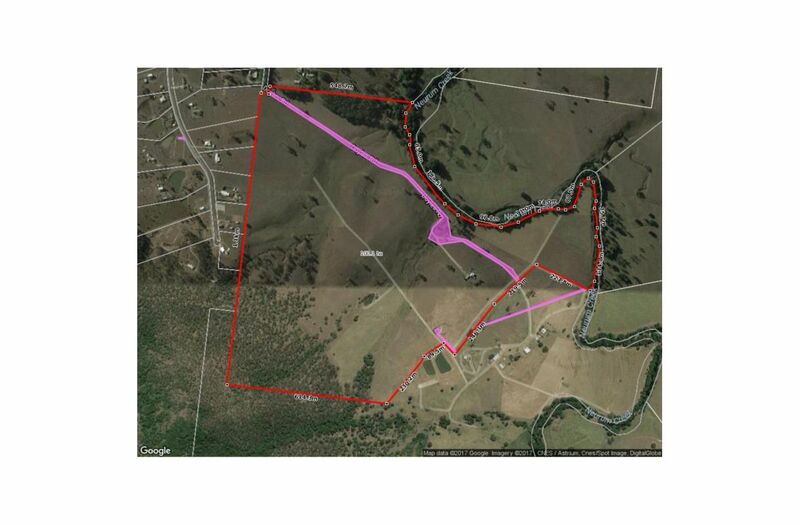 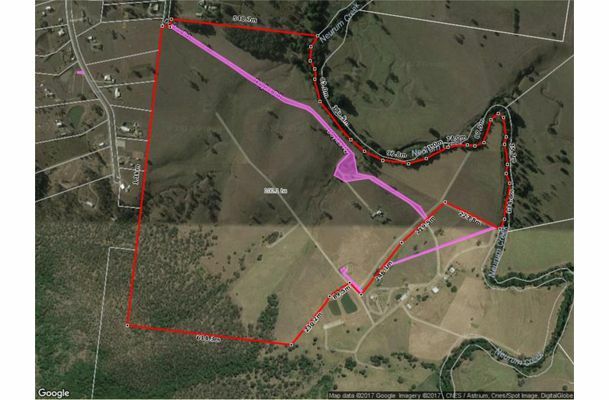 A unique opportunity to acquire a prime agricultural property within a commutable distance of a major city. 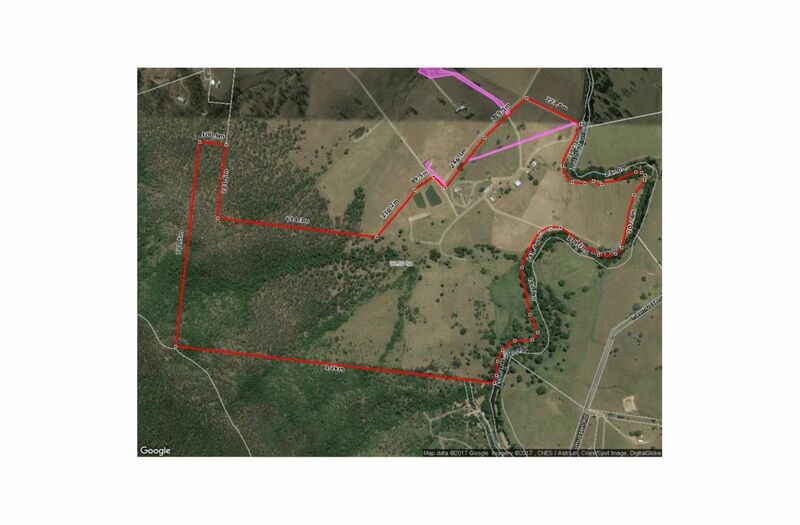 With potential for a gated community subdivision this property should be on your must inspect list. 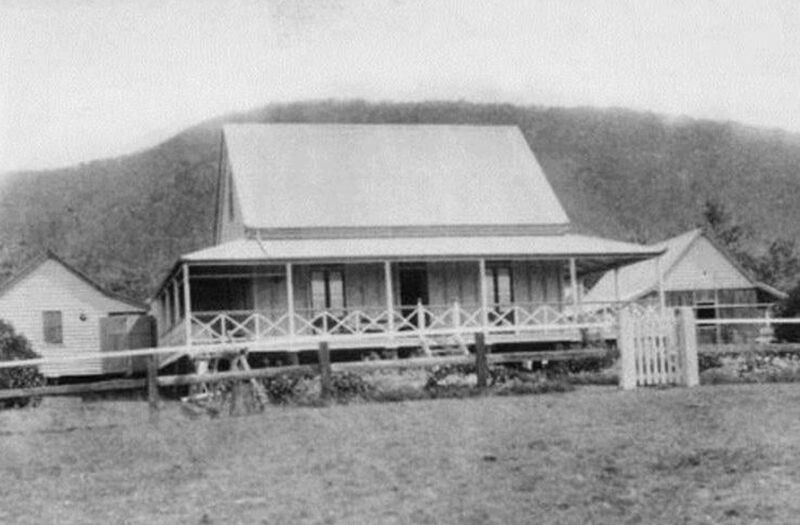 The original farmhouse can be seen in the historic photo where it is described as "lined with ceilings of silky-oak", it has 3 bedrooms and 1 bathrooms with 1 deck, double carport and 1 water tank. 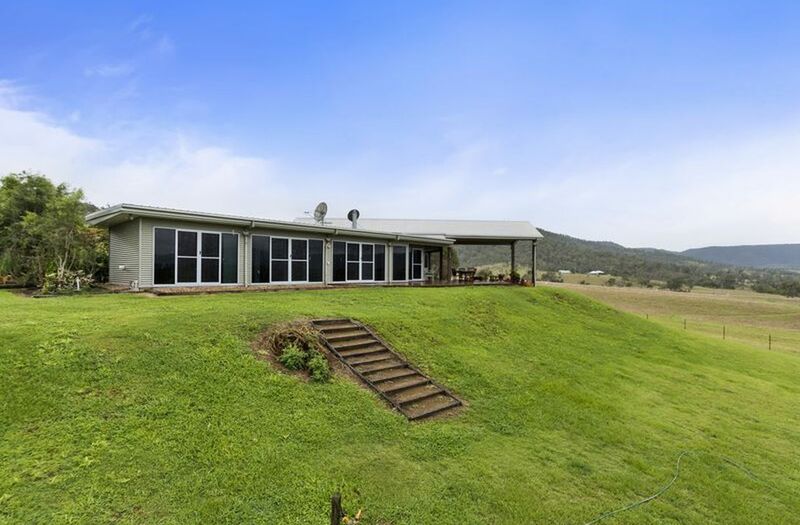 A four bedroom, 2 bathroom home with 2 decks a double carport, double garage and 2 water tanks on the other title is currently leased on a month by month basis. 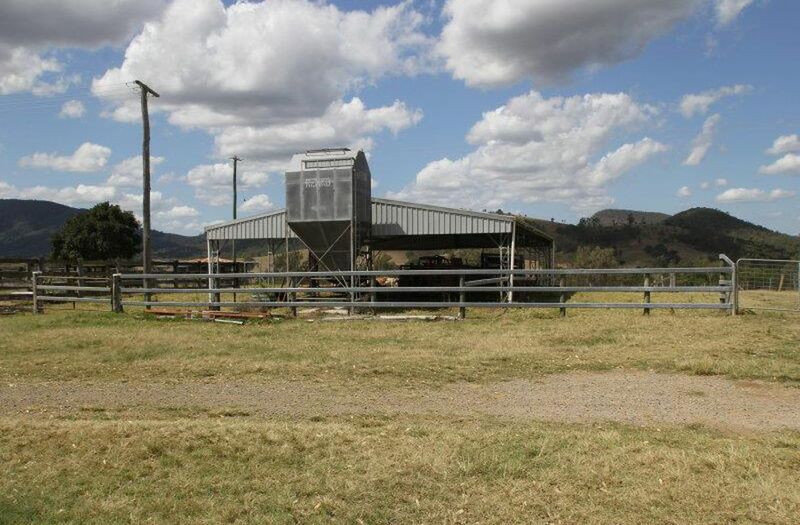 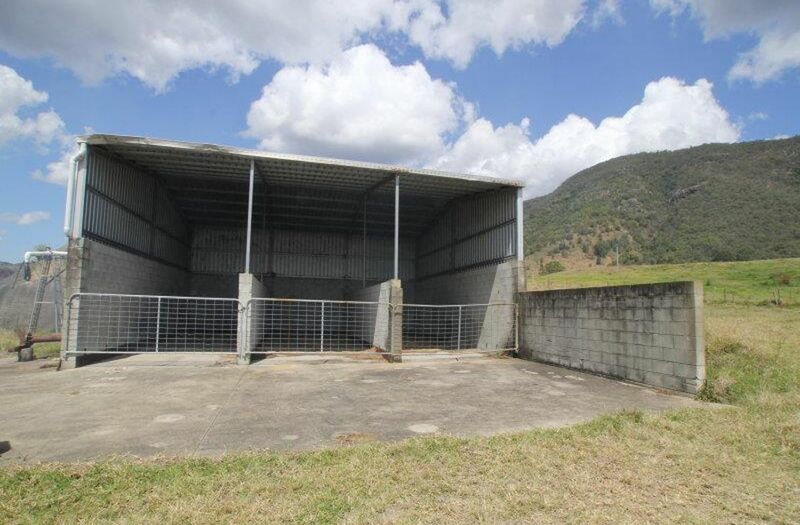 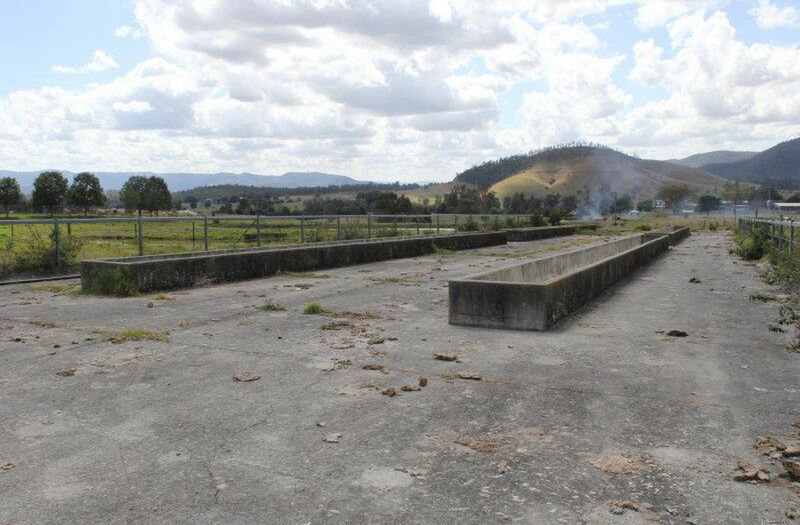 Rosemount is fully equipped with extensive facilities including a 3-way draft, crush and calf cradle, 325sqm decommissioned dairy with a 2 trough 1350m2 Hardstand feed pad, 500m3 silage pit, 110sqm hay shed, 360sqm machinery shed, and 215sqm shed. 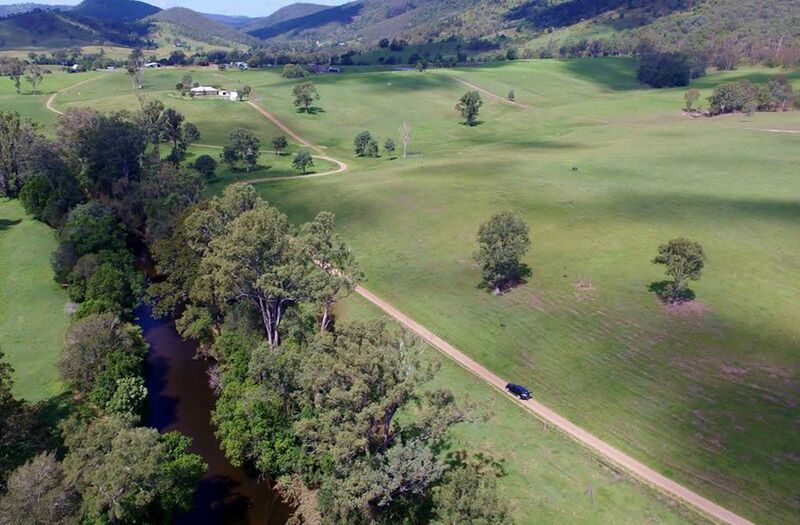 The permanent Neurum Creek provides the water source for an irrigation license, restricted to 15ha at one time with an unlimited overall take. 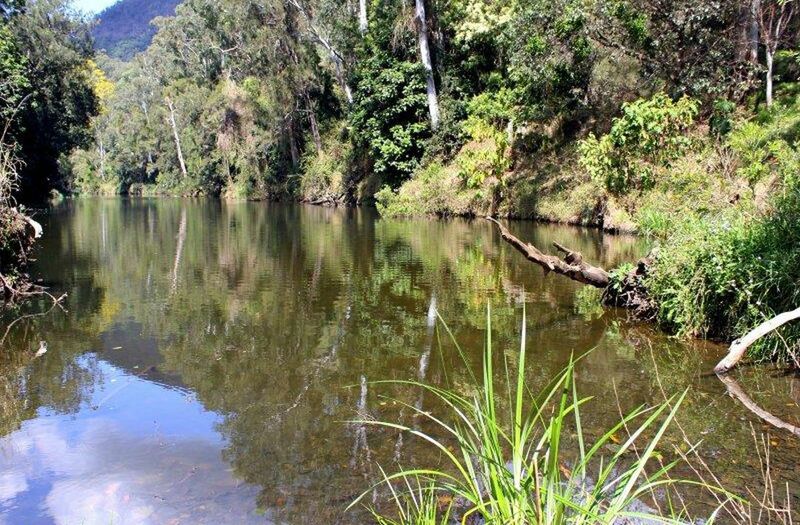 Water storage is via 2 dams, a total 540,000l header tank capacity and 2 * 45,000l poly tanks. 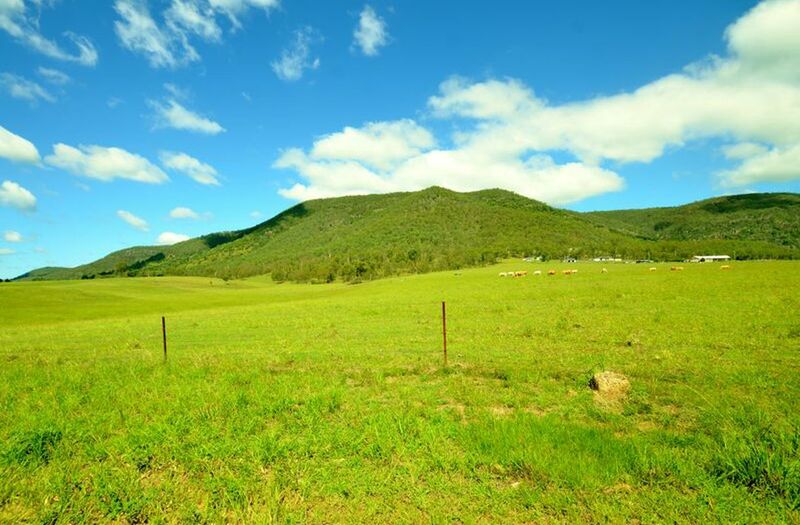 484 acres of creek flats and undulating land rising to steep timbered ridges. 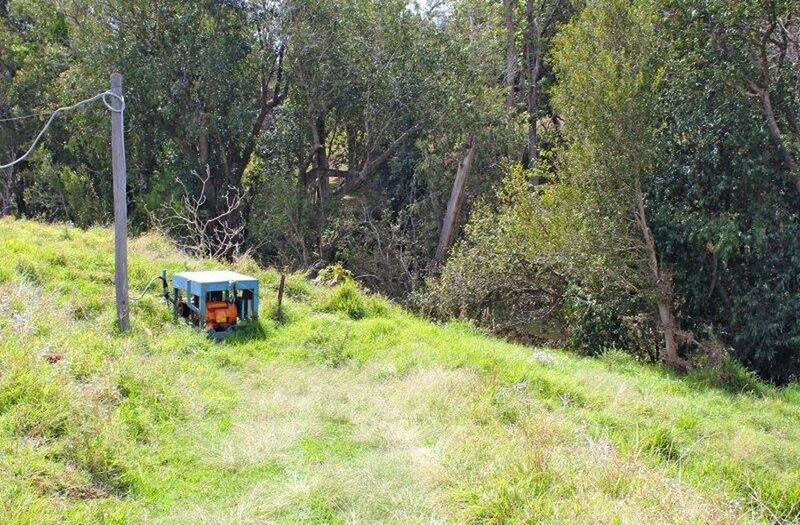 The property ranges between 110m and 450m above sea level withabout 360 acres being cleared. 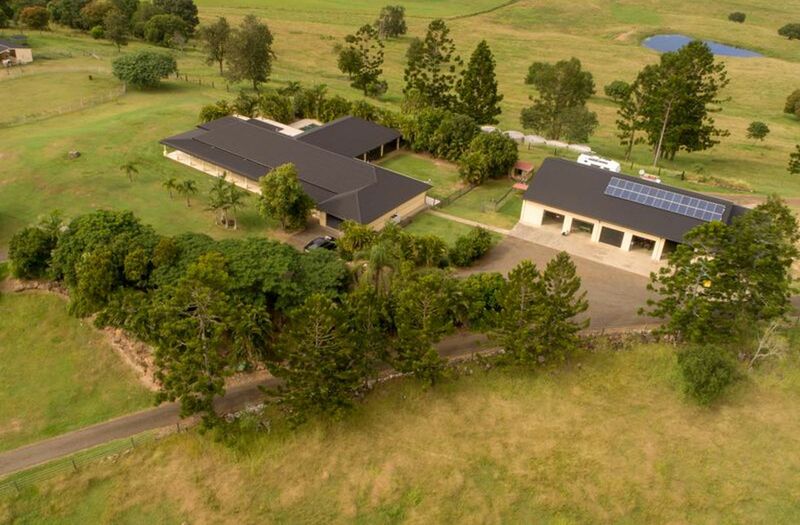 Positioned perfectly only 15km from Woolworths at Woodford and under 90km to Brisbane International Airport, at Rosemount you will have the luxury of a large privaterural estate, without the inconvenience of isolation. 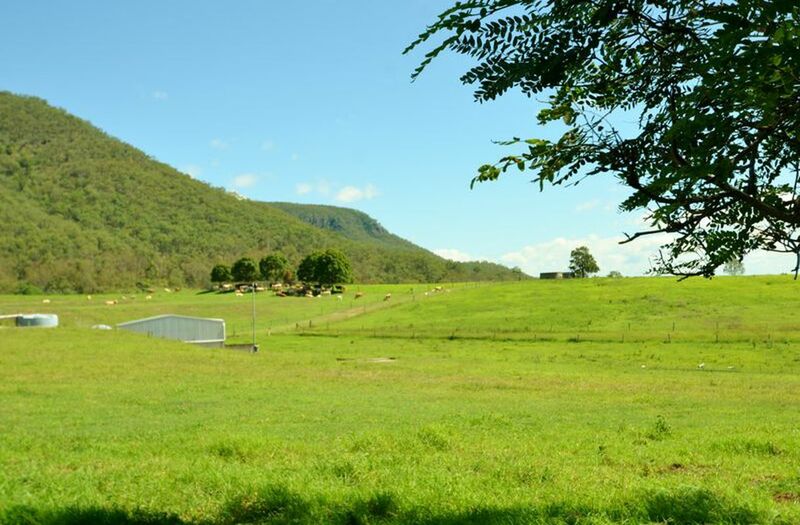 Public schools are available in Woodford and Kilcoy and there are private schools at Glass House Mountains and aroundthe Caboolture area..